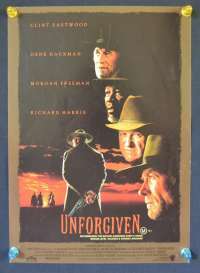 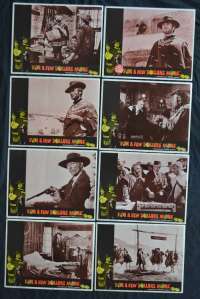 Unforgiven Poster 1992 Clint Eastwood Gene Hackman Australian Handbill | The town of Big Whisky is full of normal people trying to lead quiet lives. 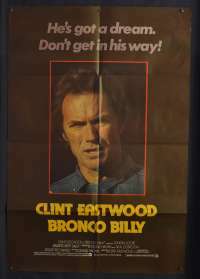 Cowboys try to make a living and the Sheriff 'Little Bill' tries to build a house and keep a heavy-handed order. 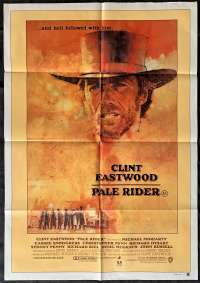 The town whores just try to get by until one is 'cut up'.Dissatisfied with Bill's justice, the prostitutes put a bounty on the cowboys that did this. 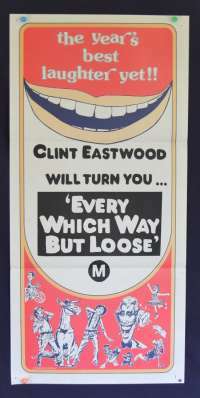 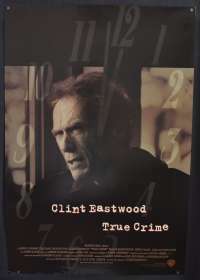 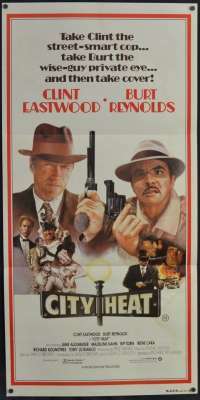 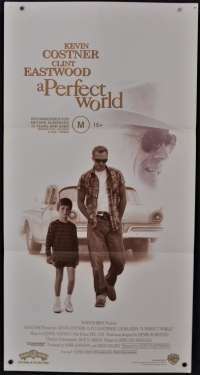 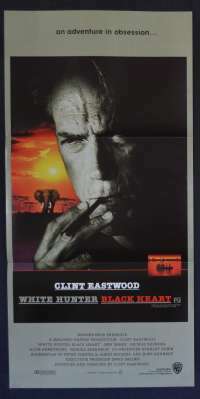 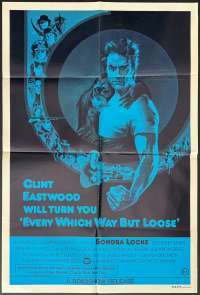 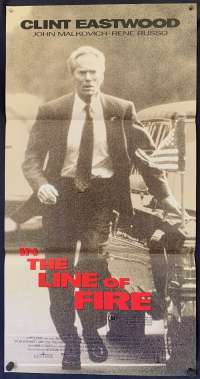 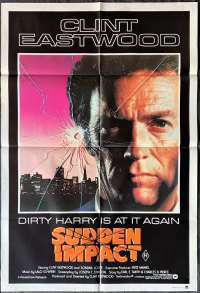 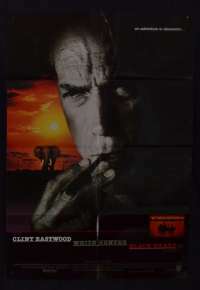 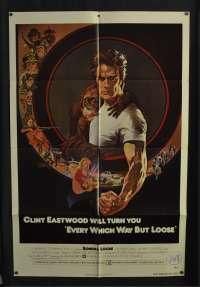 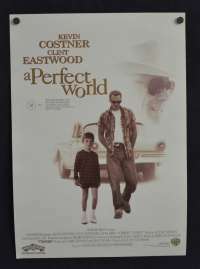 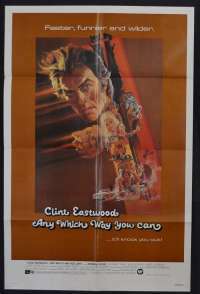 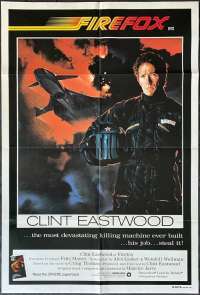 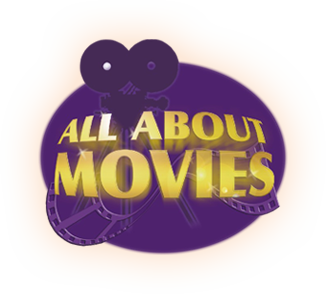 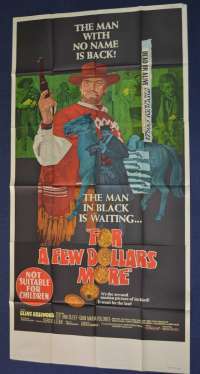 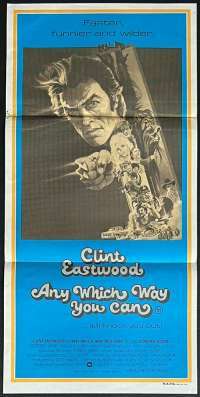 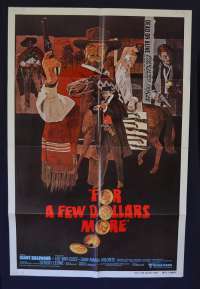 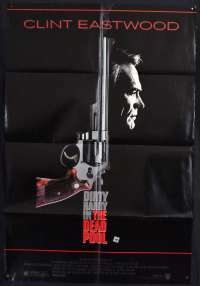 The bounty attracts a young gun billing himself as 'The Schofield Kid', and aging killer William Munny - Clint Eastwood.